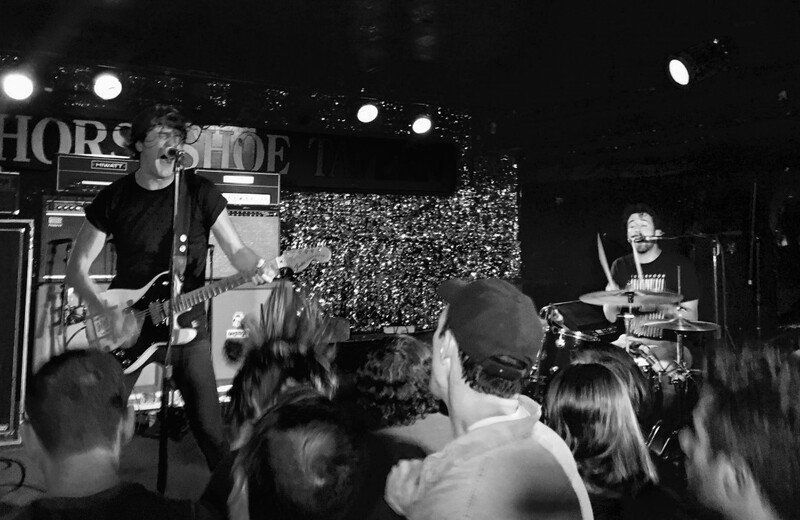 Toronto City Councillors Josh Colle and John Filion are proposing a motion to Council that would protect the city’s live music venues from the threat of development and make it easier for new live music venues to establish themselves in the city. “The City of Toronto is North America’s third largest and Canada’s largest music market, having an estimated economic impact of at minimum $700 million per year,” says the motion. “However, the City of Toronto’s rapid gentrification and redevelopment could negatively impact its live music industry.” Development such as the city is currently experiencing drives up property values and the rents that music venues must pay. It also can lead to confrontations between new residential neighbourhoods and pre-established live music venues. This is a strong proposal which recognizes that the challenges facing Toronto’s live music venues are two-sided. The issue is not just keeping existing venues from closing, but ensuring that the city is a place where entrepreneurs and businesspeople can open new venues and contribute to our vibrant music scene and music economy. This motion will be considered by Toronto City Council on November 8, 2016. Read the motion to council.